All parts are available as a kit in our shop with the SMD parts presoldered. H Humidity contact Unprotected I/O. Do not connect directly to a relay! 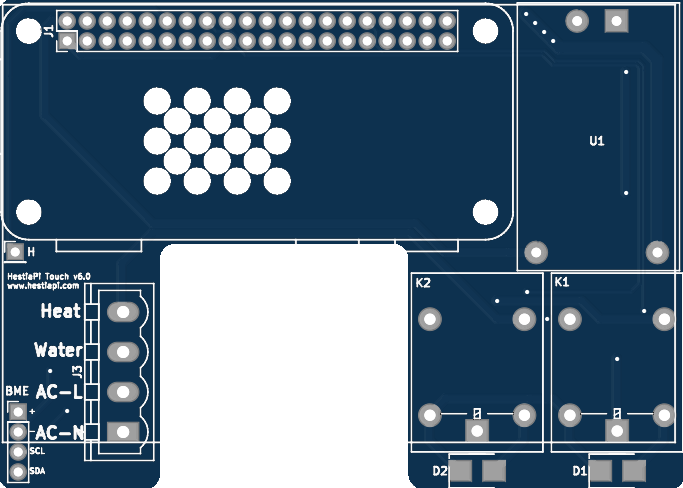 - Supports both 3.3V and 5V BME sensors. - Camera connector holder (the part that moves) needs to be removed to allow soldering close to the power supply.